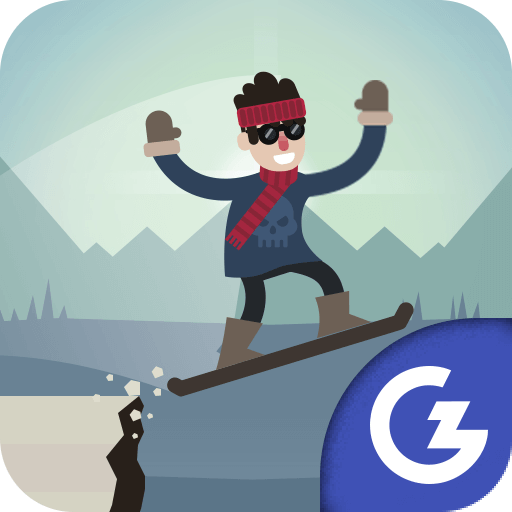 Terra Infirma Skate without falling over as the Earth moves beneath you! Swipe up and down as fast as you can. 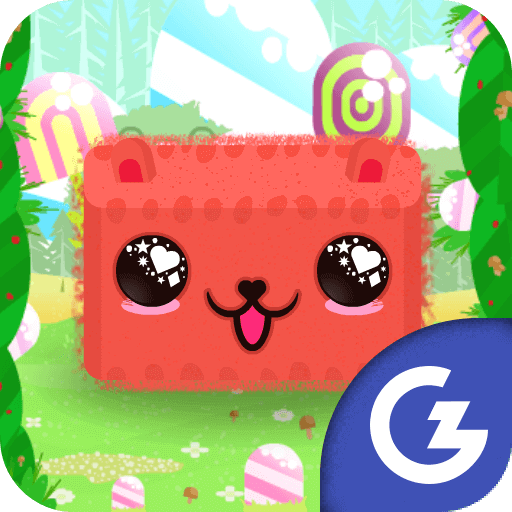 Cute Towers 2 Match the coloured towers together to make them disappear and gain points in this cute game. 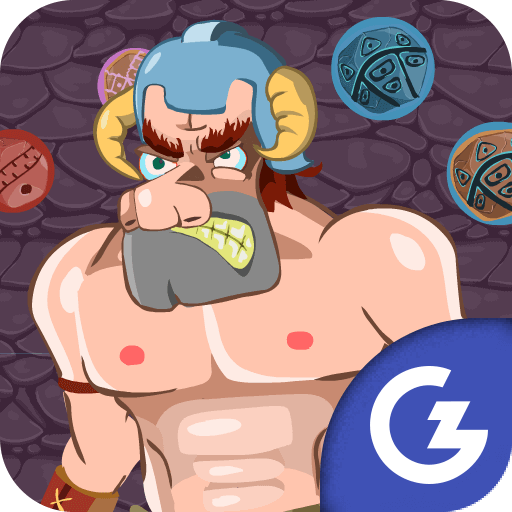 Craigen Stones Shoot the balls, break the chains, and become a true Barbarian Warrior in this action game!